That close friend was producer and songwriter, Dwight A. Baker (Misseo, Brandi Carlile). One thing led to another and the two ended up co-producing an entire album. The album is called, Circuit Boredom, and lucky for us, it will be released! 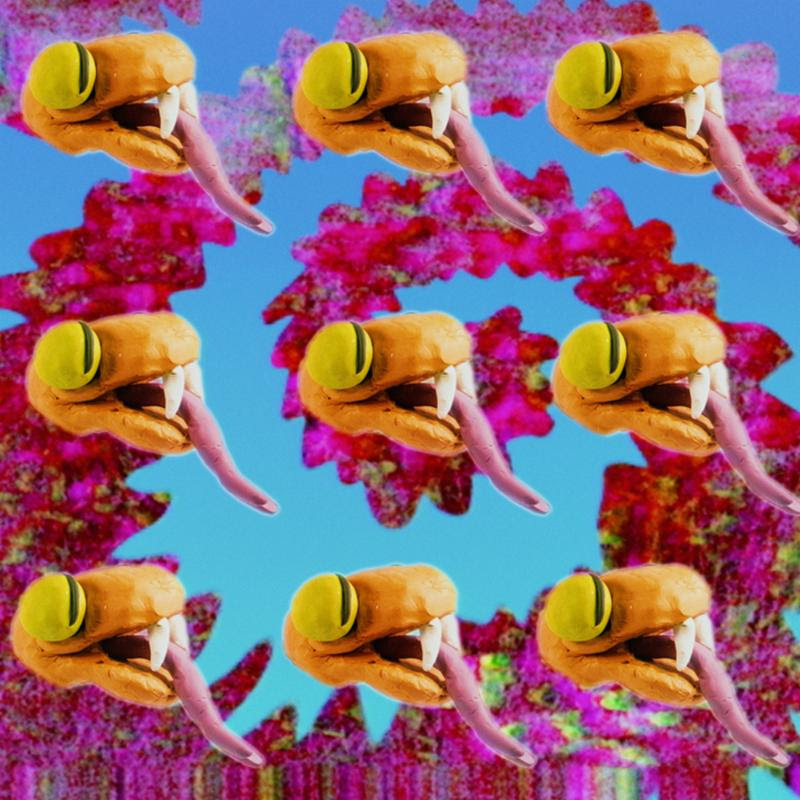 The first single, “Heart Attack Kid”, drops on February 8th, 2019 with a music video co-directed by Superorganism’s Robert Stange. The BK touring machine is also gearing back up with a mixture of headlining shows and shared dates with indie-darlings, Houndmouth, this February. The “Heart Attack Kid” single and video drops on Feb 8th. Follow @benkweller and @thenoisecompany on Instagram, to stay in the loop. 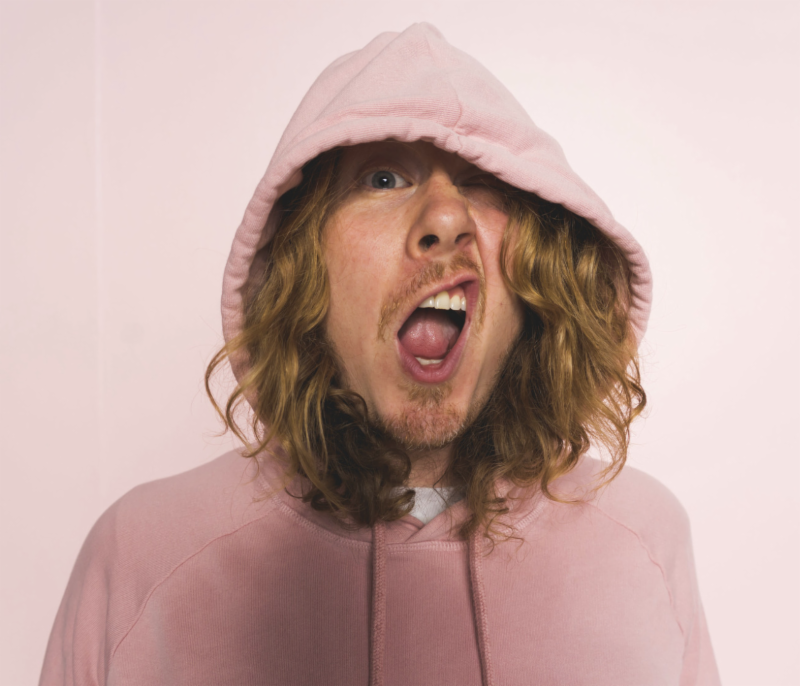 Ben Kweller has released his first new song in five years, “Heart Attack Kid,” and it’s available now via a raucous video he made in collaboration with Robert Strange of Superorganism. After a run of successful headlining shows, as well as dates supporting Houndmouth earlier this year, indie icon Ben Kweller has announced a solo tour through the West Coast beginning with a festival appearance on April 13 in Dallas, TX, making his way through Phoenix, AZ, San Francisco, CA, Portland, OR, Denver, CO and more. Garage darlings The Technicolors will open in Arizona while LA’s MainMan and NoiseCo comrades, Modern Love Child, will be opening all following dates. Tickets are on sale now. A complete list of tour datesare available below. Touring in support of some of the strongest music of his career after an unintentional “hibernation,” his new single “Heart Attack Kid” is available now along with a raucous video he made in collaboration with Robert Strange of Superorganism. 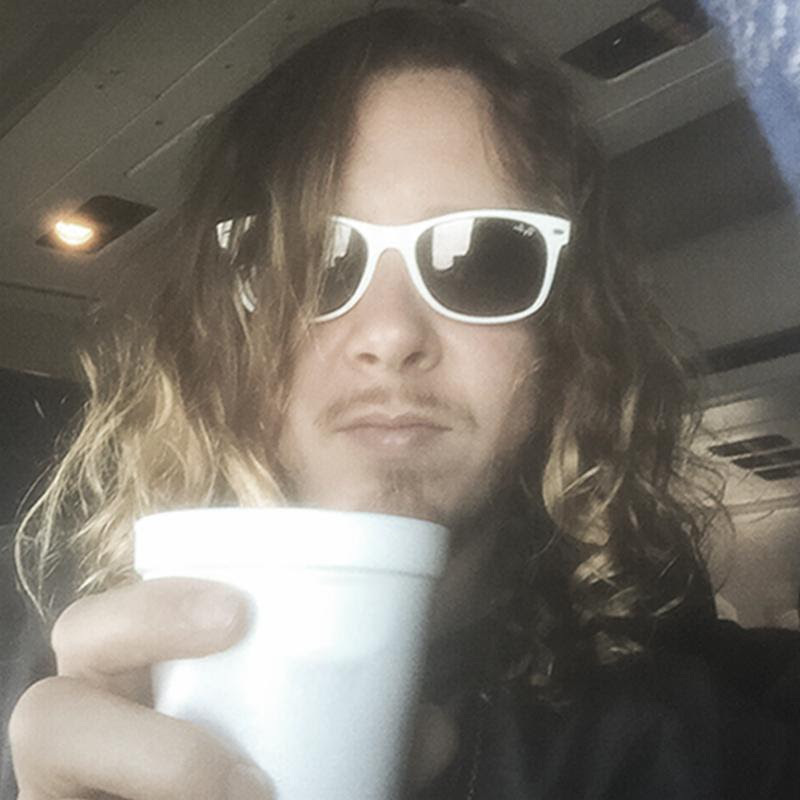 Kweller is referring to an ill-fated trip to the mountains of New Mexico, back in 2013. The family went on what was meant to be a winter wonderland vacation and instead suffered acute carbon monoxide poisoning. As the months rolled on, Kweller began to battle depression as a result of the poisoning. That close friend was producer and songwriter, Dwight A. Baker (Misseo, Brandi Carlile). One thing led to another and the two ended up co-producing an entire album. The album is called, Circuit Boredom. News about the album’s release will be coming soon.